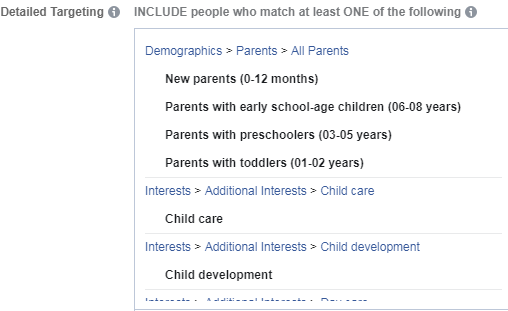 This childcare service increased conversions by running Social Targeting Ads® (STA) on the Facebook Ads platform. 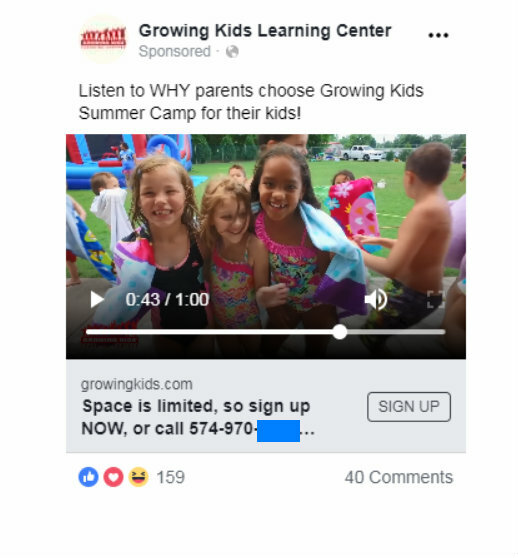 Many people running childcare services ask us directly: Do Facebook Ads actually help you get leads from prospective families? The white line is the actual website conversions. 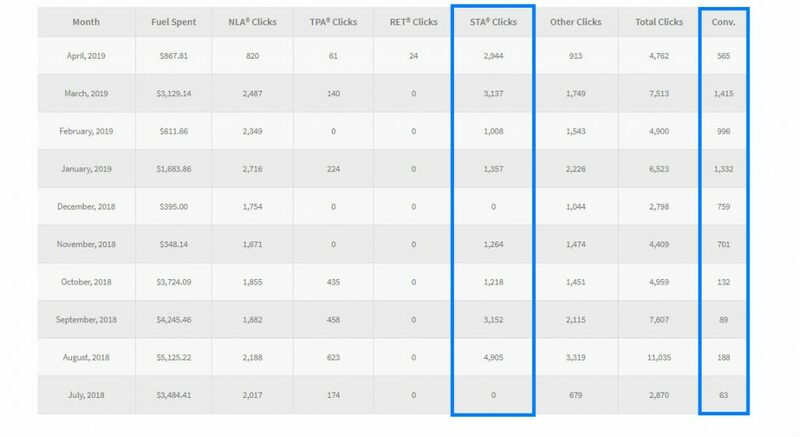 Not hard to see how Facebook Ads traffic is contributing to their conversion numbers. This entire video is narrated by parents giving testimonials about how much they love this child care service. It’s an effective ad that, as you can see, gets a lot of reactions and shares. While they target all people, the overwhelming majority of their reach happens with women, so they know they need to create ads that resonate with moms. Anything having to do with families and kids has an excellent chance of getting noticed on Facebook because it appeals to a demographic that’s really active on the platform. 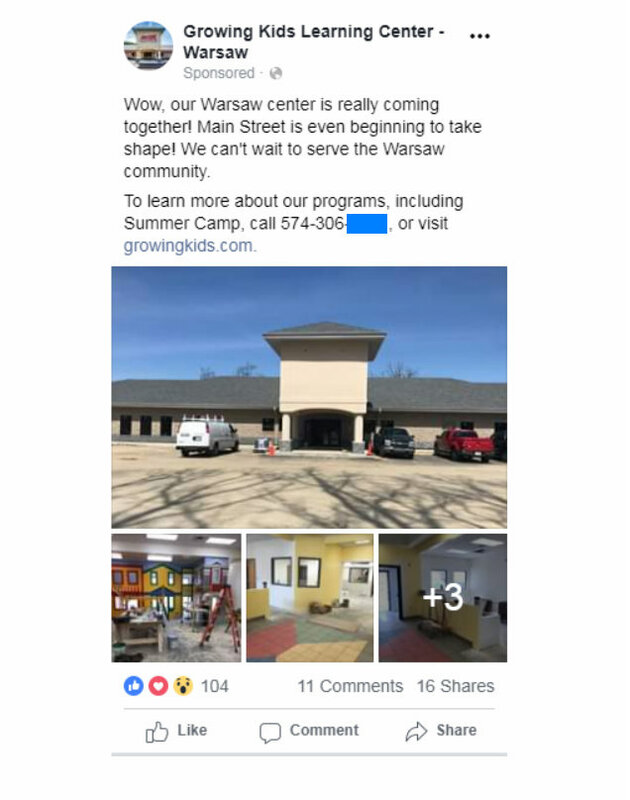 As this child care business demonstrates, that attention can lead to significant brand exposure and business growth.